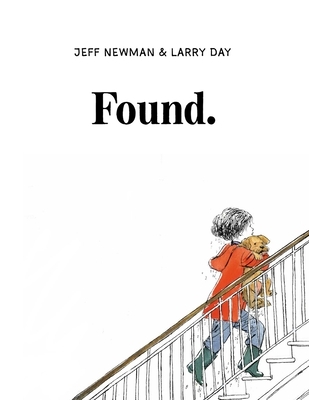 Larry Day is the award-winning illustrator of over twenty-five picture books, both fiction and nonfiction. He was born and raised in Gibson City, Illinois, where he flunked high school art before becoming a storyboard artist and picture book illustrator. Day currently lives in Illinois with his wife, author Miriam Busch.